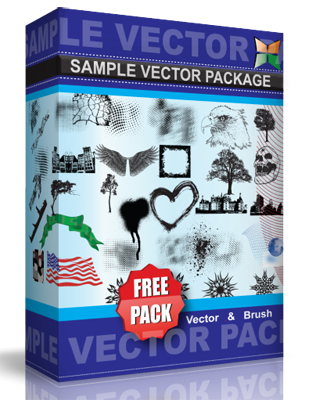 Download free construction machines pack with 9 free vectors for your art work. Construction machines vector such bulldozer, excavator, forklift, earthmover truck … in vector art format. File type.eps.